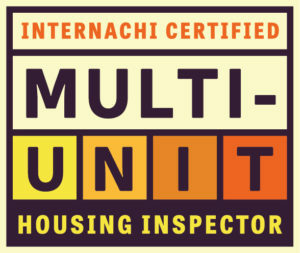 We believe in building relationships. 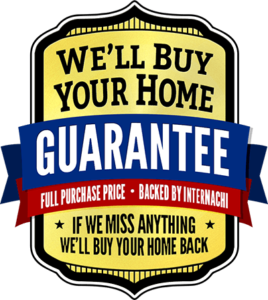 We will be there for you to answer your questions both during and after the inspection. 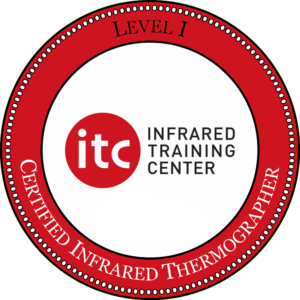 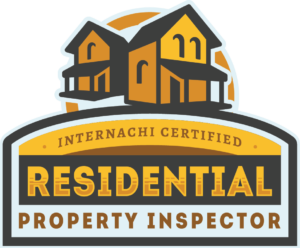 We are life-long learners that are always looking to enhance our inspections using up-to-date technologies / equipment to give you a clear picture of your new home. 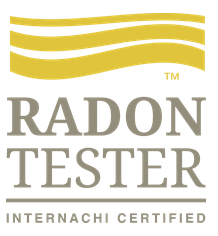 Landon Home Inspections offers honest home inspections that are thorough. 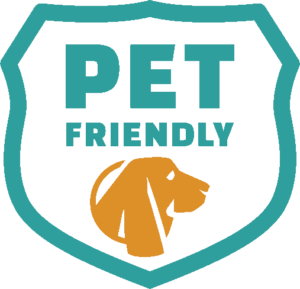 We work with intense attention to detail. 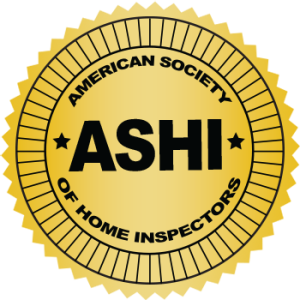 As certified and licensed inspectors, we provide the homeowner with trusted information to make the best decision possible. 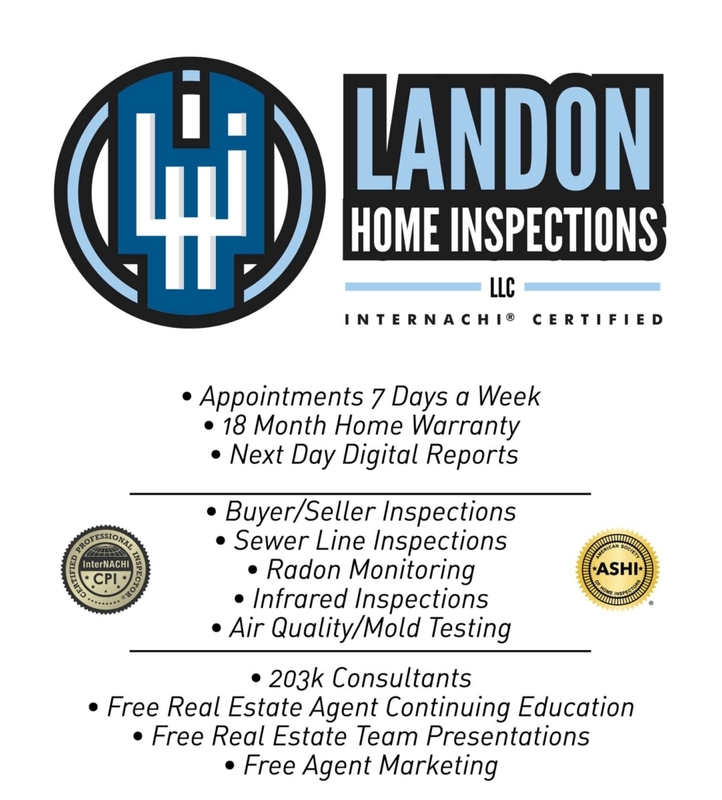 Fully insured and certified, Landon Home Inspections, LLC offers both buyer and seller inspections as well as thermal imaging and aerial inspections.